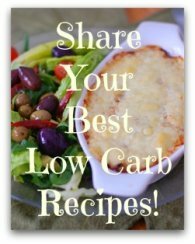 Enjoy stuffed bell peppers for your low carb lifestyle! 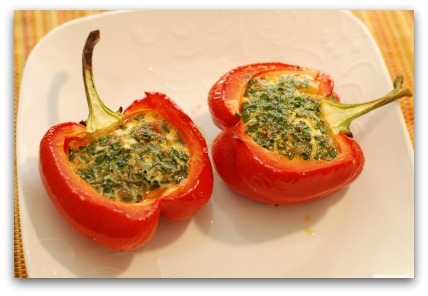 Versatile stuffed bell peppers, I just love the look of these individual parcels of yummy goodness. You can dress them up or down. Eat 'em for breakfast, lunch or supper. Pretty much fill them with anything. And it always looks like you slaved in the kitchen. 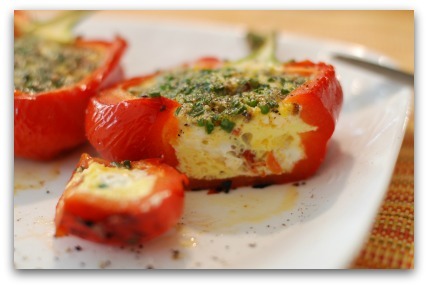 I'll be providing you with a long list of stuffed peppers but for now here's my latest recipe! It's great for brunches or weekend breakfast. Enjoy! 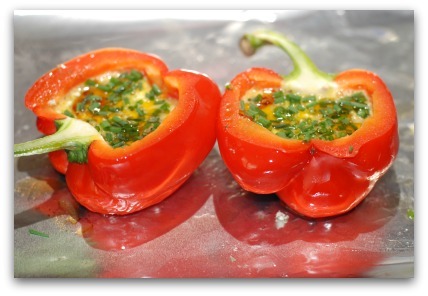 Place the bell pepper cut side down on aluminum foil lined baking sheet. 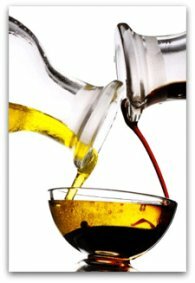 Brush on the avocado oil. 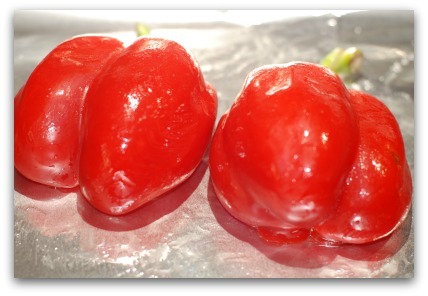 Place the pepper halves under the broiler for 3-5 minutes until they develop black blisters and begin to soften. 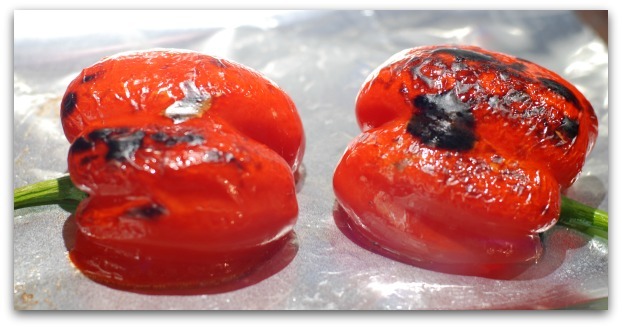 Remove from broiler, turn heat down to 350F and allow the pepper halves to cool for 5 minutes. Beat the eggs with the Italian seasonings and pour evenly into each pepper half. Divide the feta, sundried tomatoes and chives evenly between the two halves. Bake for 25-30 minutes until the eggs are set and firm to the touch. Add salt and pepper to taste. Isn't it the prettiest thing? 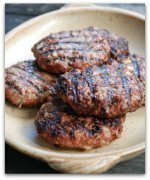 Serve with a side of bacon or sugar free sausages and some avocado slices. Let's go from the Stuffed Bell Peppers page back to the Home page.